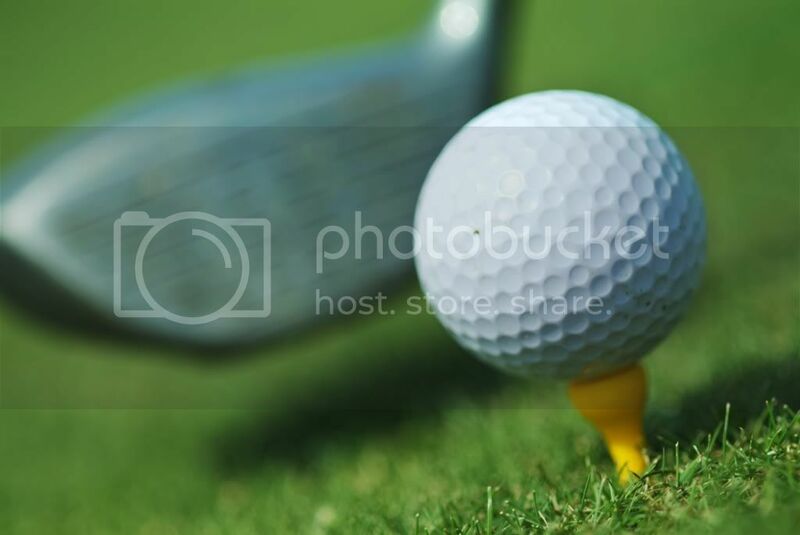 The 7th Annual Brunswick County Golf Tournament & Games Day at Magnolia Greens Golf Course in Leland, NC, features a four-person scramble format, and entry includes 18 holes of golf with carts and dinner. The event also includes a Silent Auction, and a Games Day -- Bridge, Mah Jongg, Mexican Train, Canasta, Hand & Foot, and other games, plus lunch with wine and homemade desserts. Proceeds benefit the Good Shepherd Center and its mission to service the hungry and homeless in Brunswick, New Hanover, and Pender counties.